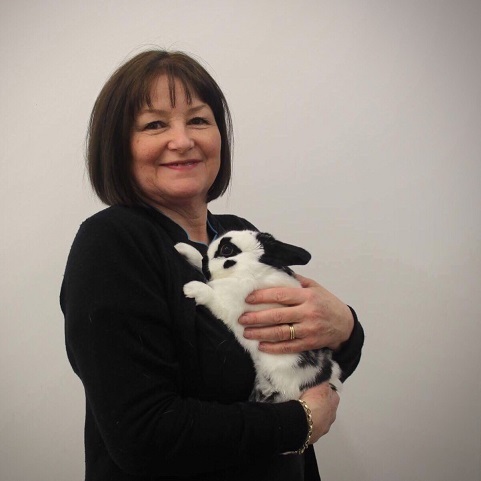 Jayne has been part of Parkhill Vets Ltd for over 25 years. She has developed a great bond with many clients and has gained a certificate in bereavement counselling in 2007, along with Hills pet counselling certificate in 2002. Jayne also gained her City & Guilds Receptionist & Practice Management certificate in 2010 and also BHSAI qualified in 1976, after training at Tavad School of Equitation. Here she is with Mavis the Pug. Jill has lived all her adult life in Harrogate, originating form the North East. Jill’s areas of interests include exploring what the world has to offer and goes everywhere with her camera. She also enjoys cooking and regularly spoils us with her wonderful baking. 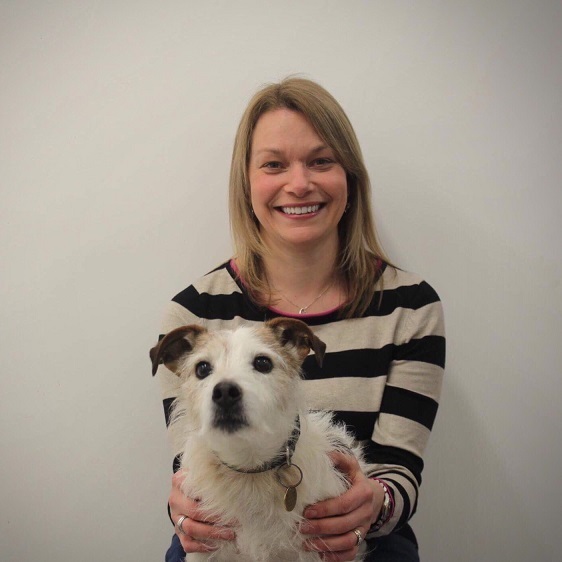 Prior to joining Parkhill, Jill was the Branch Manager for an animal charity for nine years. Here she is with Peter the rabbit. Judith is a farmers wife and a Yorkshire lass through and through. 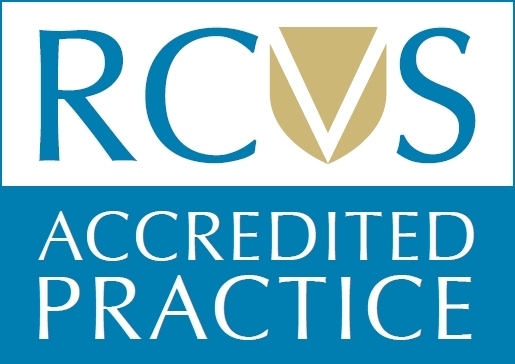 Her role is dealing with client account queries, general accounts and admin duties that ensure the practice runs smoothly. Here she is with her Jack Russell, Barney. Originally from Leeds, Bianca has also lived in Canada. She joined us in 2017, where she helps with front of house work, reception and stock control. Here she is with Hector the Spaniel. Shelley qualified as a Registered Veterinary Nurse from Glasgow Vet School in 1997 while working in practice in Motherwell. After working in different practices around the country she came to work at Parkhill Vets Ltd in 2011 as a Receptionist / Registered Vet Nurse / Insurance Administrator. A further move back home to Cumbria in 2013 meant she had to leave the practice but thanks to modern technology she could continue her work as Insurance Administrator, working part time from home using a laptop and the internet.